Nonprofit board members are stewards of the organization and have legal responsibilities to ensure that the organization is sustainable through sound ethical, legal and responsible governance. 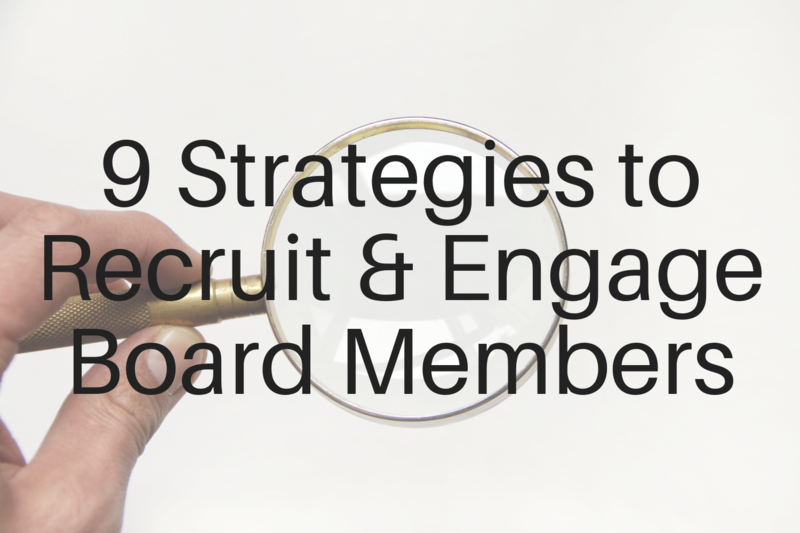 Building a strong board takes time, commitment to your mission and a strong recruitment and orientation plan. Nonprofit Boards have the ultimate responsibility and accountability for the organizations they lead. 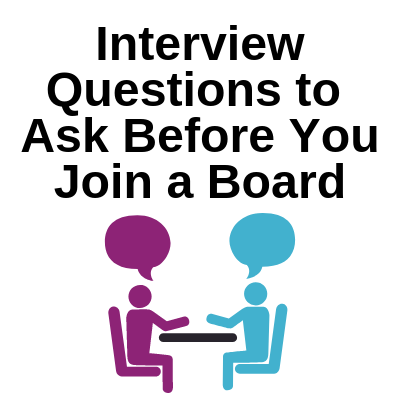 Does every member of your board understand their legal obligations, basic responsibilities, and duties? We will address current trends, challenges, and climates for organizations in the current year. It doesn't matter if you have served on a board for years or if you are serving on a board for the first time, this workshop will help you with whatever stage of board development you are at with your organization. Are the right people sitting around your board table? Is your board inclusive of the community you serve? Are your board meetings inclusive of all voices around the table? Increasingly, nonprofit organizations are recognizing the need to become more inclusive of diversity in order to meet the needs of the communities they serve and achieve their missions. In this session we will explore key trends illustrating the nonprofit landscape relative to diversity and inclusion and interactively examine practical strategies and tools to advance social equity around the board table. Appropriate for current and incoming board members and nonprofit professionals. Katena is a professional consultant skilled at helping diverse groups and communities think creatively and collaboratively together. She empowers people to translate conflict and differences into creative breakthrough. She is a management consultant with Nonprofit Network where she works primarily with initiatives surrounding diversity, inclusion and equity, communication and board governance. Previously, she was in higher education where she served as an academic advisor and as the lead facilitator to Sisters of Strength, a service and leadership organization for women of color at Jackson Community College. 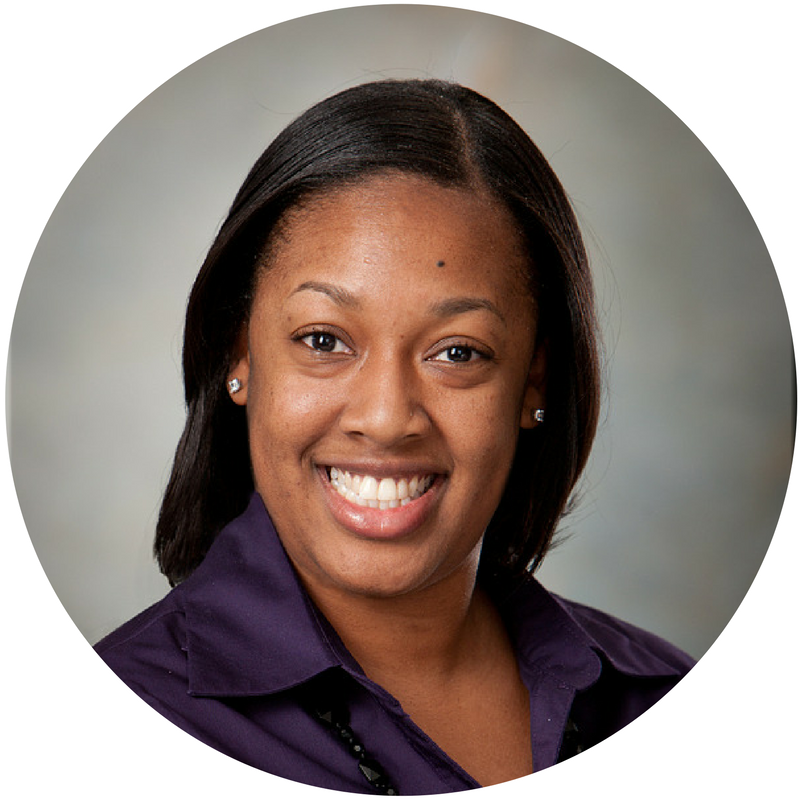 While in her leadership role with the Sisters of Strength, Katena has supported, encouraged and assisted many women of color toward their efforts in achieving academic and professional success. Katena has served on several committees related to strategic planning, workplace relations and diversity in her community. 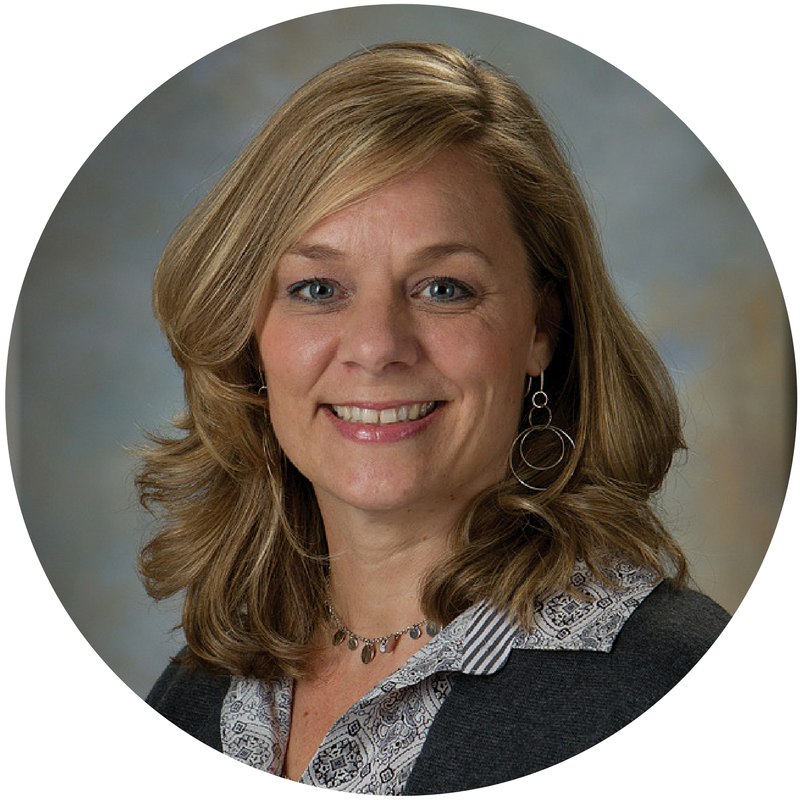 She holds a bachelor’s degree from Michigan State University, a Master’s degree in Organizational Management from Spring Arbor University and is a PhD candidate in Organizational Leadership at Grand Canyon University. The more you understand about embezzlement, the easier it is to recognize the signs and take steps to keep your company's financial assets secure. Treasurers, Finance Committee members, Board Members, Executive Directors and Bookkeepers will all gain critical information about managing your nonprofits financial resources and futures. A Board's primary responsibility is protecting the assets of the organization. The most common embezzlement is by employees or internal staff. Come learn how to spot signs of embezzlement or misuse of funds, how to protect your business, steps you should take and get the most out of your audit. 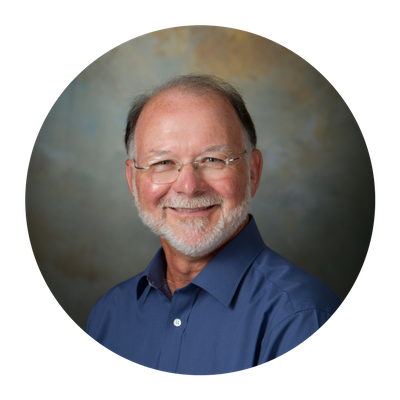 Tom has worked in the nonprofit sector since 1996 in roles at the local, state and national levels. Prior to coming to Nonprofit Network, Tom served as a statewide capacity building director with Michigan Habitat for Humanity, where he supported 73 separate governing boards through its affiliate structure. In this role, he assisted organizations in their strategic planning processes, operational standards, policy development and board governance practices. Before his time at the state level, Tom was involved in developing and implementing national partnerships, including Habitat's long-running relationship with Thrivent Financial. Tom also served as an Executive Director of a Habitat affiliate. Prior to his nonprofit work with Habitat, Tom served as staff to a county planning commission where he developed land use and transportation plans, in addition to grant writing and community development work. Tom is a graduate of the University of Michigan. Many nonprofit organizations get stuck focusing on acquiring donors and never expand their technique to retaining or upgrading. The first gift is the most expensive gift you will ever get, and most donors use their first gift to a nonprofit organization as a test. Join this webinar to explore strategies for acquiring donors, retaining your donors, and upgrading their gifts. Regina has been the Executive Director of Nonprofit Network since June 2009. Previously she was owner and principal consultant for Funkhouser Consulting, a Jackson, MI firm specializing in providing support, guidance and consulting services to nonprofit organizations. She had a wide and diverse client base including the Center for Family Health, Family Service & Children's Aid, Community Action Agency, Child and Parent Center, Big Brothers Big Sisters, Jackson School of the Arts and many more. Prior to owning her own company, Regina was the Development Director for the Kitsap Humane Society in Silverdale, Washington, the Community Development Director for the Child and Parent Resources in Tacoma, Washington and the Special Events Coordinator for the Multiple Sclerosis Society in Toledo, Ohio. Regina is a graduate of Bowling Green State University, Bowling Green Ohio. The Nonprofit Network Executive Director Academy functions as a cohort of participants, with multiple presenters addressing key skills over the course of 8 sessions. To maximize the value of this cohort model, the sessions will be highly interactive not only on the topic to be covered during that session, but also in discussing the successes and challenges of implementing the topics covered in previous sessions. Participants are encouraged to deliberately focus on skill implementation of previous sessions and to share their barriers and breakthroughs with their fellow participants within the online cohort we set-up just for your group. As described in the Academy Expectations, Consistent attendance will be necessary to appropriately support your colleagues and to gain proficiency with the skills that build on each other. Every Academy participant in the Academy will be provided with a their own copy of the Michigan Nonprofit Management Manual ($95 value). This manual will support some portions of the the sessions and will serve as a valuable ongoing reference tool for the Executive Director. Prerequisite to the Academy: Each participant will be called by one of the facilitators to ensure the participant understands what the course entails prior to the start of the Academy. The Academy is designed as a cohort and for the benefit of all participants, attendance is necessary for all to learn from all. For the benefit of all participants in the cohort, those registering for the Academy must commit to attending all eight sessions, prioritizing attendance over other commitments. Appropriate and relevant for executive directors and/or managing directors who have been in their current position for fewer than 5-7 years. Want to join, but you're not eligible? Payment in full is required to secure your place in the cohort.